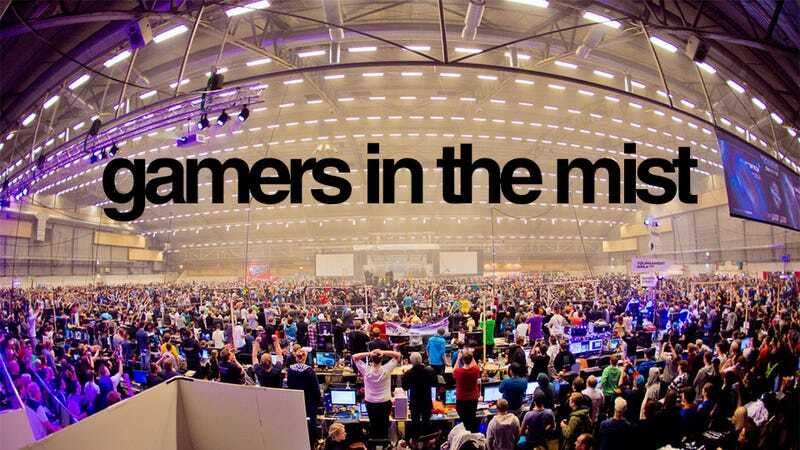 Over last week and the weekend, over 10,000 PC gamers from Europe and across the world gathered in Sweden for Dreamhack Winter, the world's biggest LAN party. As you can probably understand, the place was packed, as the thousands of attendees gamed, ate, partied and sometimes even slept their way through the four-day event. Since most of you weren't able to make it, here's a gallery of photos from the event. I'm sure you can imagine the sounds and smells on your own.